The multiple speeds of Mexican consumers and the way they connect with their brands. 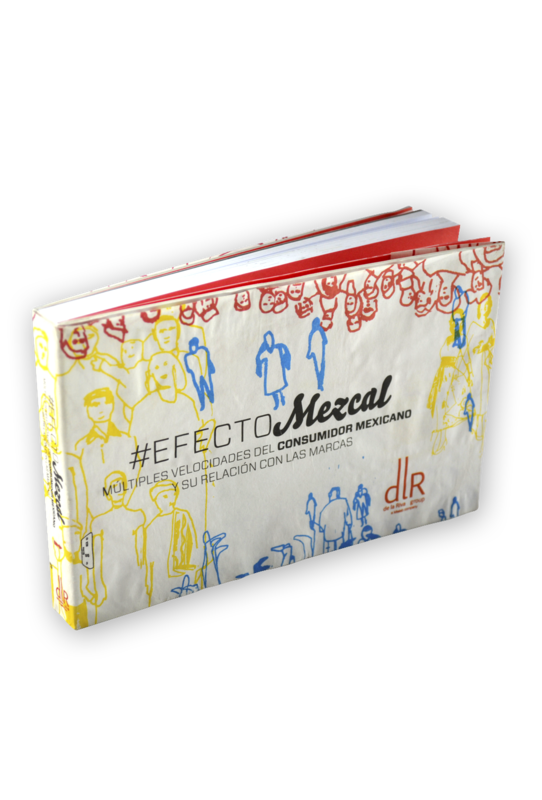 #EfectoMezcal is the result of a thorough study on the evolution of the Mexican consumer in the first decade of the 21st century, and the ways such evolution will have an effect on the years to come. This book is based on many different sources that analyze global trends such as: futurologists, anthropologists, economists, sociologists, philosophers, marketing gurus and psychologists. These professionals share their points of view on world phenomenons and their impact on individuals; research and advertising agencies that study consumers’ habits on a daily basis, along with trend and segment analysis conducted by dlR group, as well as the authors expertise and direct observation.